You are here: Home / Restaurant Operations / What Does It Take For New Restaurant Owners to Succeed? As Concordia St. Paul has noted, the commonly held notion that “90% of restaurants fail in the first year” might be a bit exaggerated; the true number is closer to 60%, a common rate for businesses across many industries. 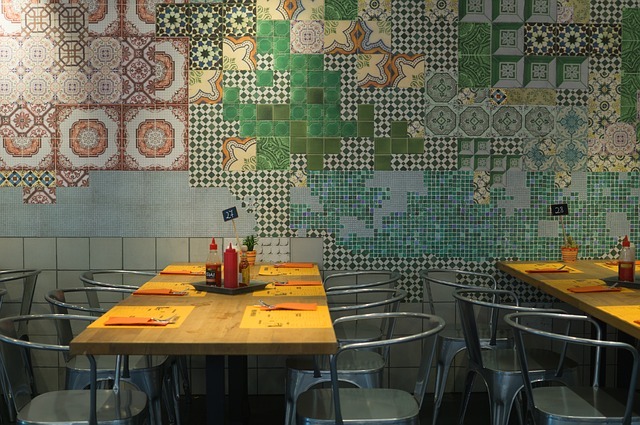 While this is encouraging for many prospective restaurant owners, it is important to remember that the threat of failure still exists, especially if a new venture is ill-advised or badly managed. Aspiring new restaurant owners should have some experience in the industry so they know how to run the business from the ground up. According to Warehouse 115, you can keep costs low, by sourcing ingredients from a reputable wholesale supplier while investing in a good location, a distinct concept, hard-working staff, and innovative management. Let’s go over some of these basics in detail. These two elements go hand in hand. When you are thinking about your location, you should also consider the community you’re serving, so that you can settle on a concept. Are you setting up shop in a metropolitan area where there are a lot of young professionals? You may want to think about a café, tea house, or fast-casual restaurant that can serve as an informal meeting place or “third space,” a concept that evokes Starbucks’ set of aesthetic and service features that contribute to greater customer service experiences. However, if you’re opening up near a suburb with a large number of single family homes, you might want to think about a sit-down family restaurant. In terms of location, make sure your business is located in a busy area that is clearly visible from the street. It helps to have a good parking set-up too. As for your concept, do research on businesses and key demographics in the area so that you can personalize your business and set yourself apart from local competitors. You may have a great menu, but having the wrong management and staff can make it far too easy to run a restaurant into the ground, especially in the first year. After the excitement fades after your initial opening, you might see business drop. You need a solid management team that can run the restaurant and keep it afloat during that period and after. For example, management should be able to keep costs low and facilities clean. 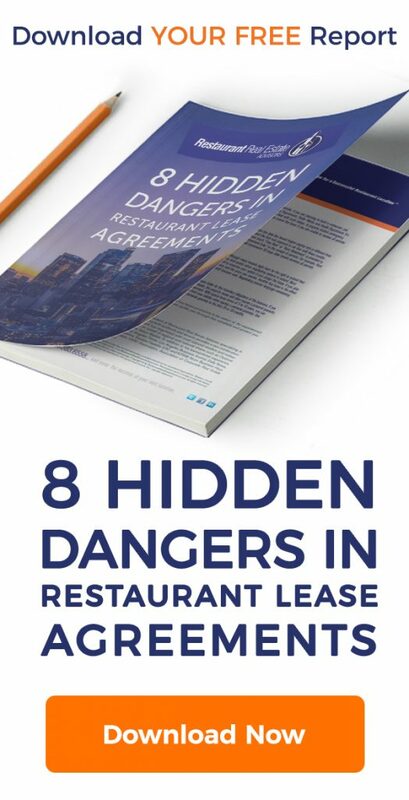 Many restaurants have been prematurely shut down because of health concerns, or they may have overspent on overhead costs while ignoring falling revenue. You should also prioritize hiring enthusiastic and talented staff. A skilled chef is a must for many types of restaurants, and you need a great menu that will keep customers coming back for me. Also, excellent service can make or break a customer’s experience, so take your employees’ temperament, previous experience, and problem-solving skills into account prior to opening for business. Keep in mind that running a restaurant takes a lot of time, energy, and patience. Successful owners must have an indelible passion for their business along with the motivation and flexibility to change with industry trends if they expect to survive, and ultimately thrive. You may experience a few initial obstacles while opening your restaurant, but you shouldn’t let those setbacks discourage you! If you have a sound strategy, a viable location, and something new to offer your community, you can expect success to build over time. Author Bio: Michael Vincent is a freelance food writer and restaurateur from Dallas, TX. As a serious foodie, Michael is constantly seeking new and exciting food in Texas and around the world.